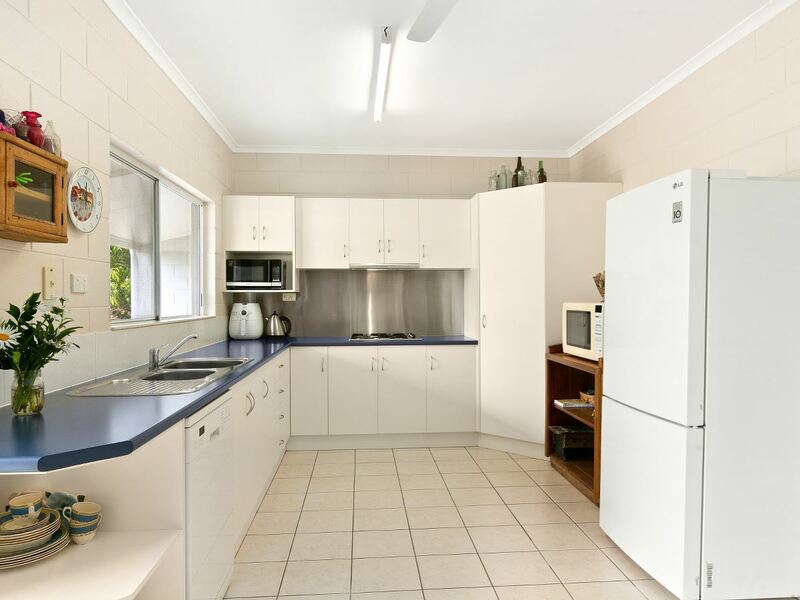 There is a large, well appointed kitchen with plenty of cupboard and bench space and a corner walk in pantry. 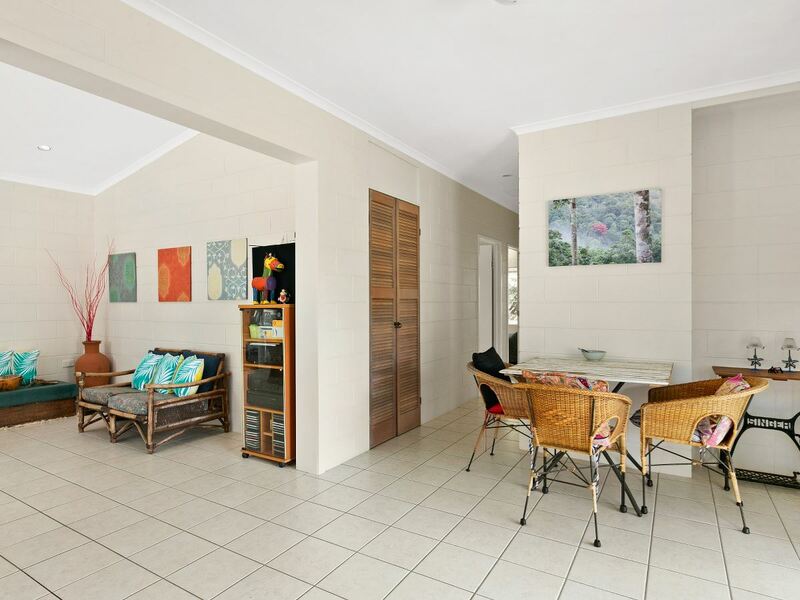 Adjoining the kitchen is a light, bright lounge area. 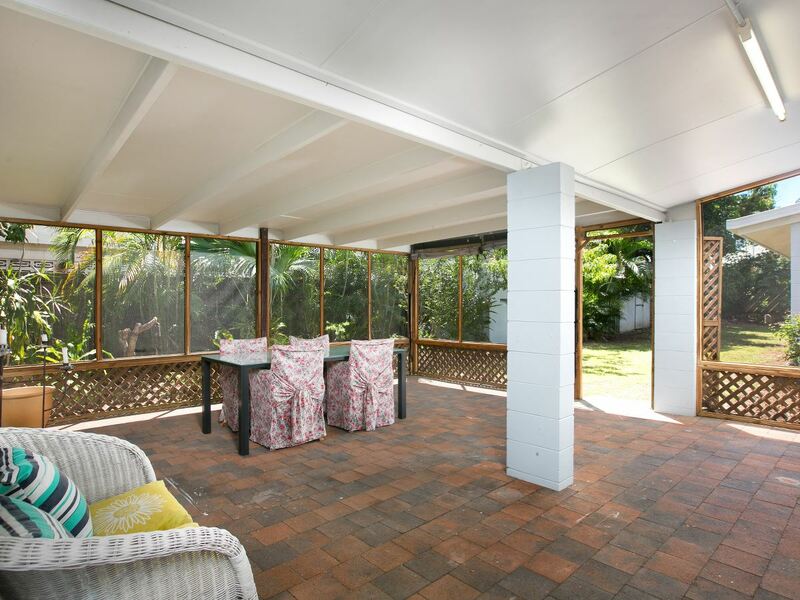 An enclosed and extensive patio area is a real bonus and adds an extra dimension to the living space. 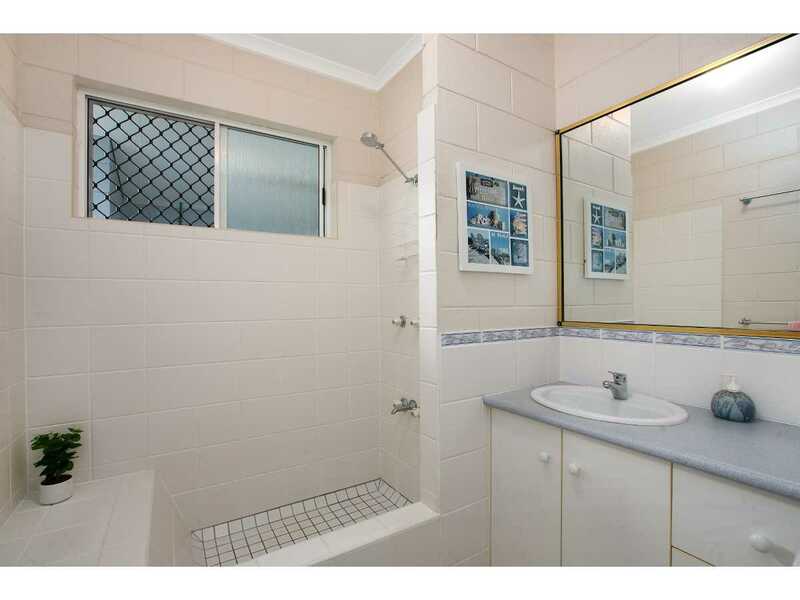 The main bedroom is a very generous and interesting room with an en suite which includes a claw foot bath. Opening to a garden patio area this is a quiet, private room to enjoy. 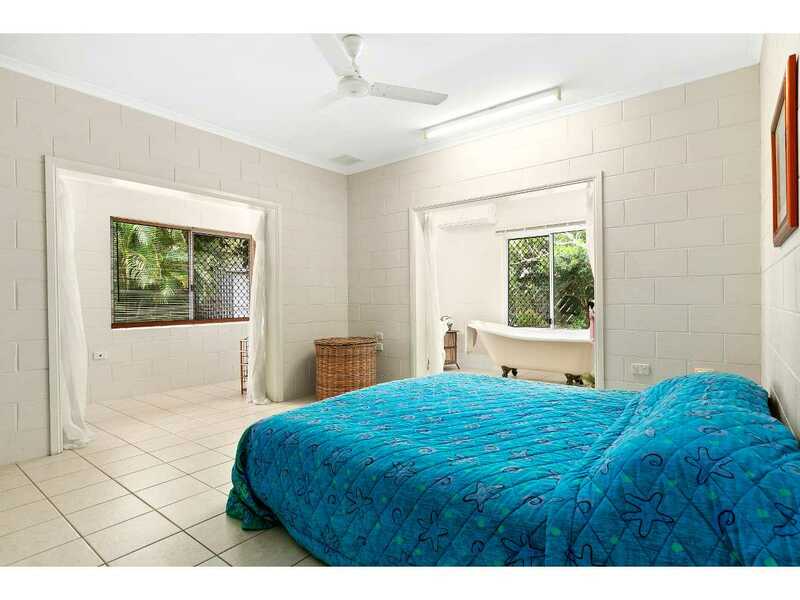 Bedroom 2 is a bed sitting room, also with an en suite. This would be ideal for parents, students or a home business. 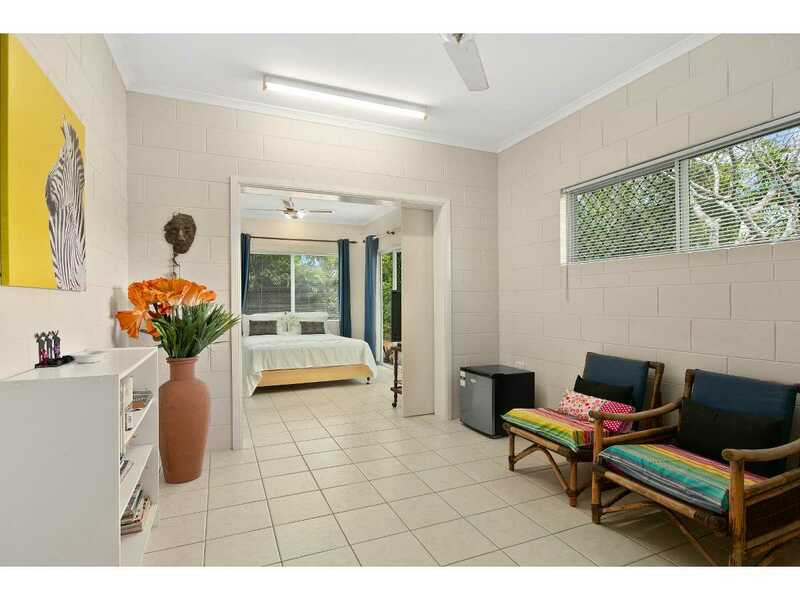 There is separate access to this room and a lovely garden outlook. This could also serve as a 4th bedroom. 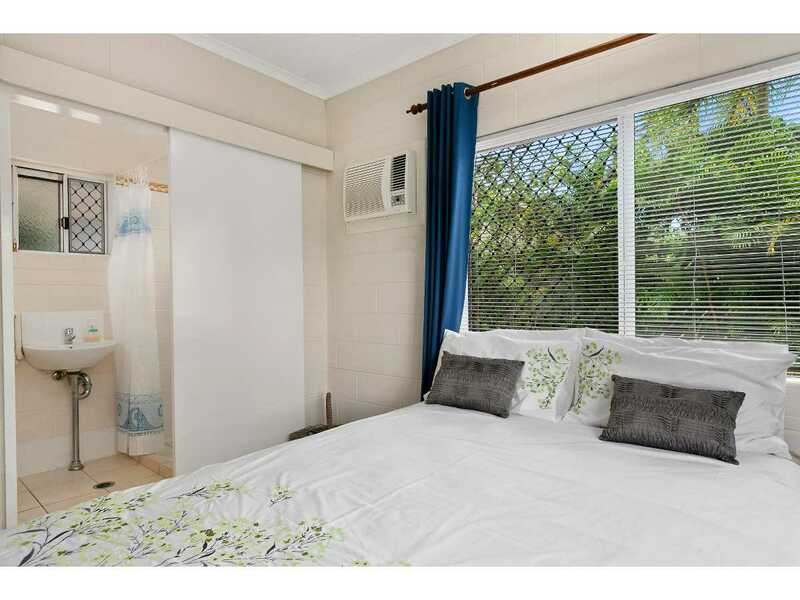 Bedroom 3 is a double room and there is also a 3rd bathroom and a separate toilet. 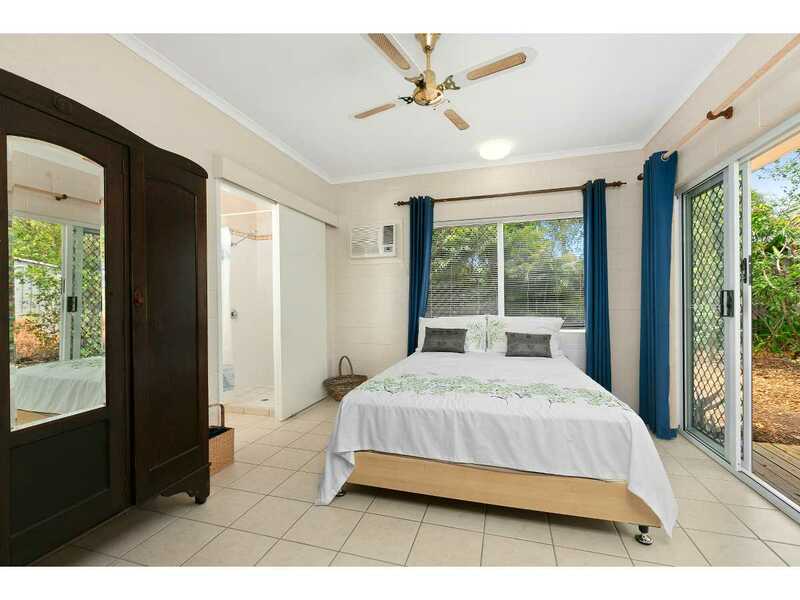 All bedrooms have air conditioning, built in robes and fans. 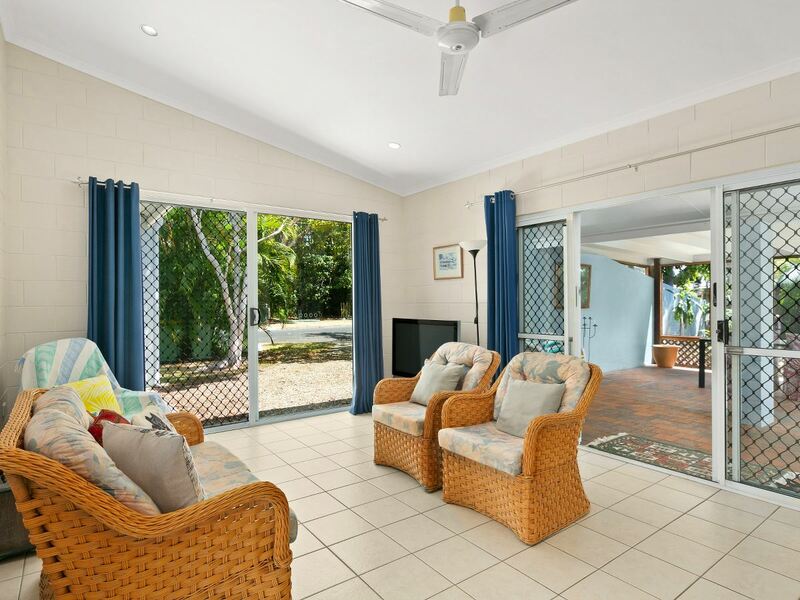 Externally the property features solar hot water, save on those energy costs, access to 2 bores, 2 garden sheds and a carport. 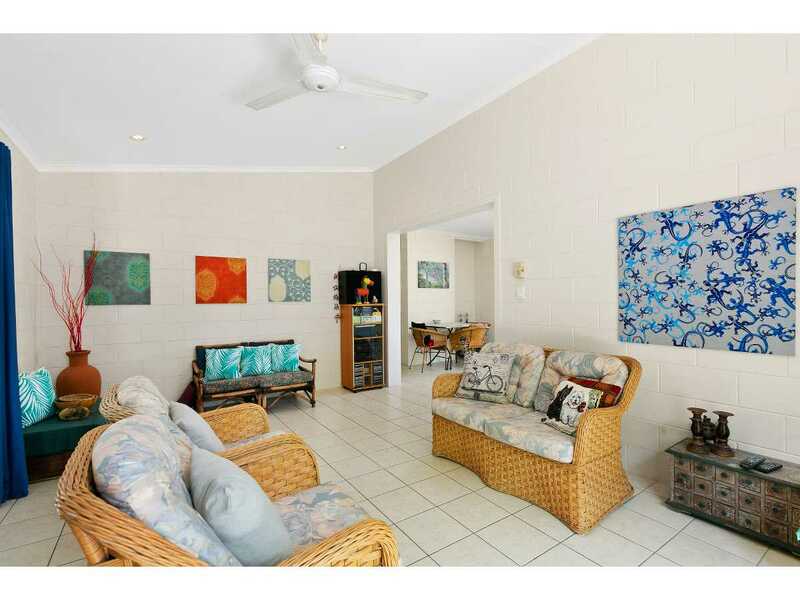 The location is so convenient being walking distance to local shops, cafes, public transport and of course the beach. 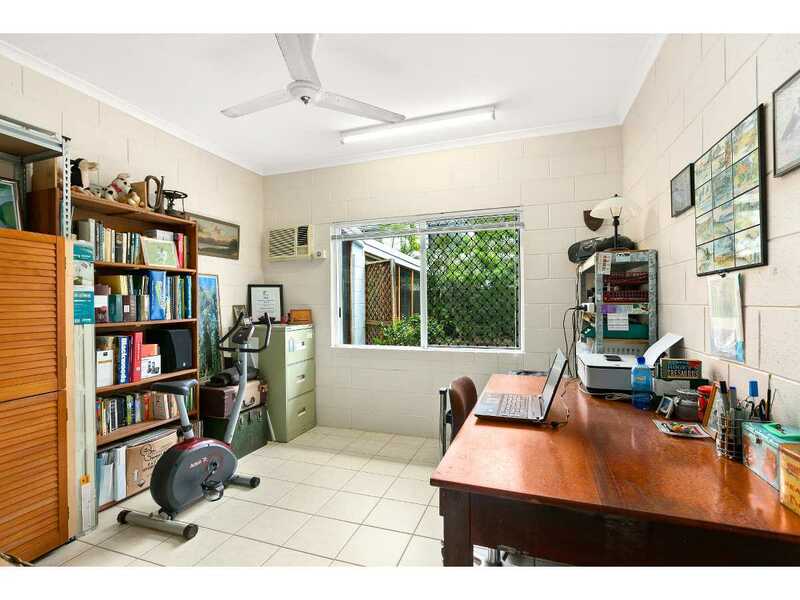 Only a short distance to Cairns CBD and the airports this property is also in the Cairns State School zone. 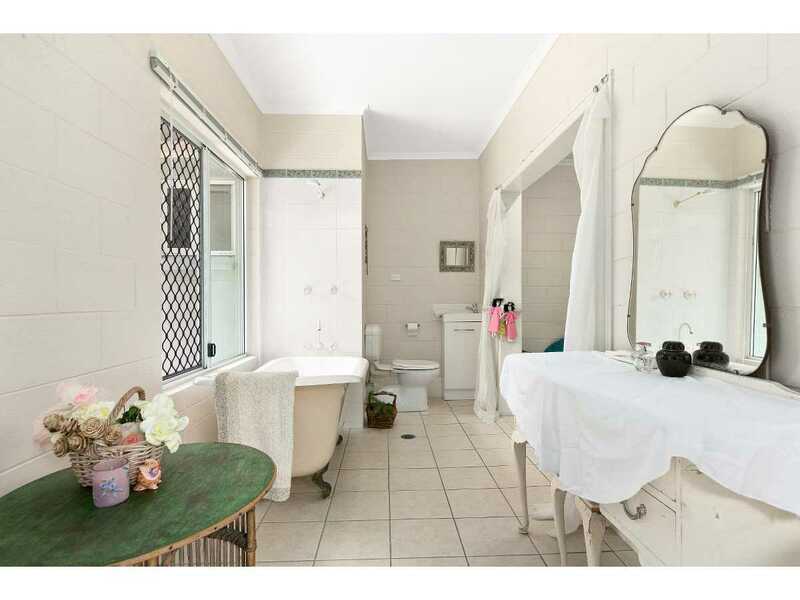 For comprehensive details on this property please contact me or visit the upcoming open homes.